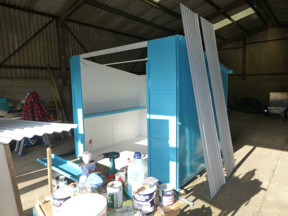 This summer we were asked to help our client Will Shields with a new venture. 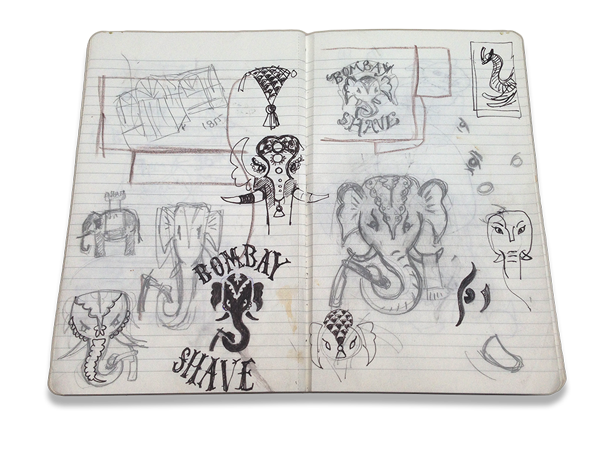 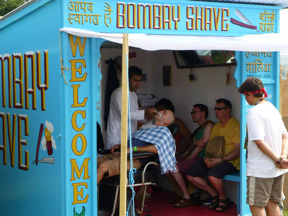 A wet shave service for music festivals based on the prevalent street barbers of India. 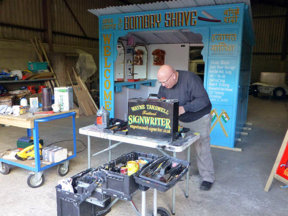 Will built himself a flat-pack festival barber’s shop and we came up with the design of the logo and graphics for the exterior of the shop. 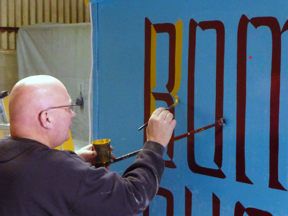 Local signwriter Wayne Tanswell was commissioned to paint it, complete with deliberate spelling mistakes for added authenticity! 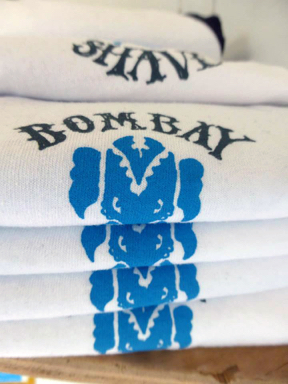 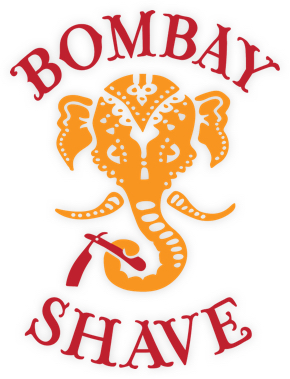 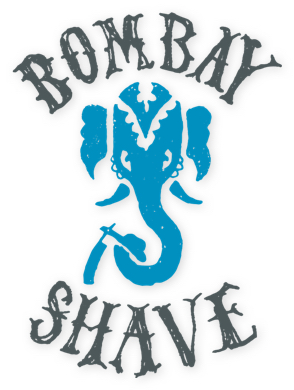 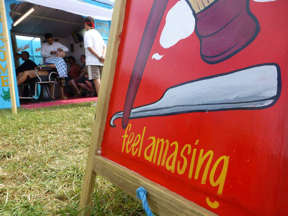 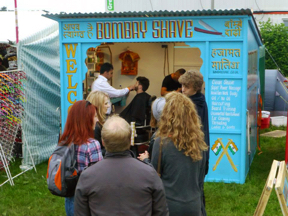 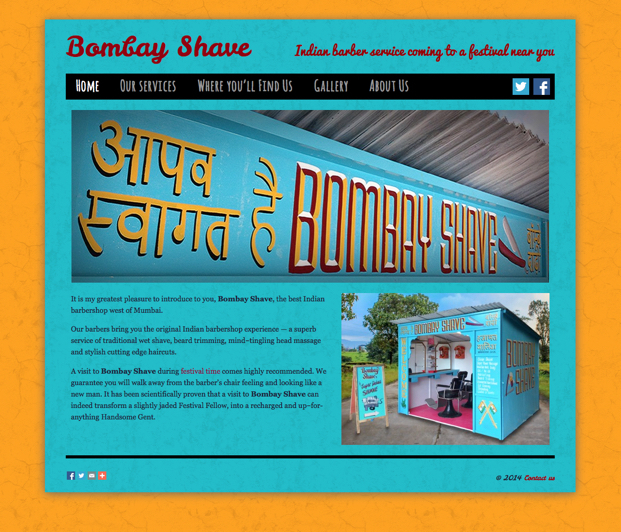 Look out for Bombay Shave at a music festival near you this summer!